Following the massive success of Museum LIVE over the past three years, Saturday, November 4 will see the museum host its fourth annual free open day when everyone will be invited to visit the museum collection free of charge. 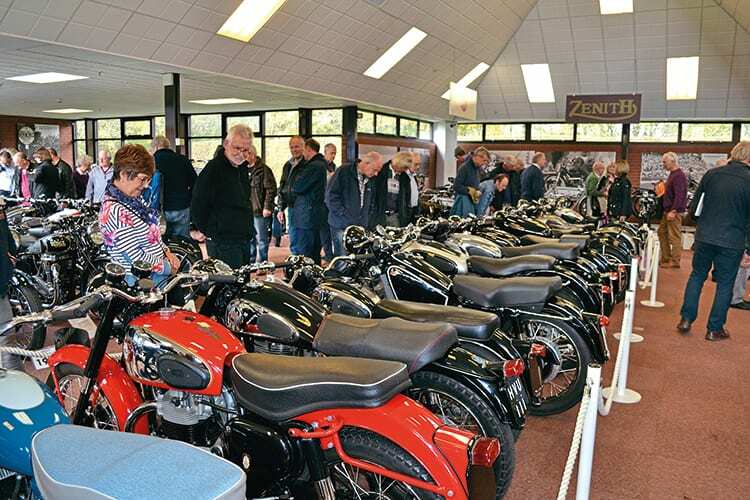 The event boasts star names Carl Fogarty and Freddie Spencer (and their wives) who’ll all be on stage, free museum entry, an indoor autojumble and trade area, meet the experts, plus race bike start-ups. In addition, the museum’s summer 2017 raffle to win a 1960 BSA Gold Star 500cc will be drawn by one of the celebrity guests on stage. Raffle tickets are still available to purchase from www.thenmm.co.uk or 01675 444140.